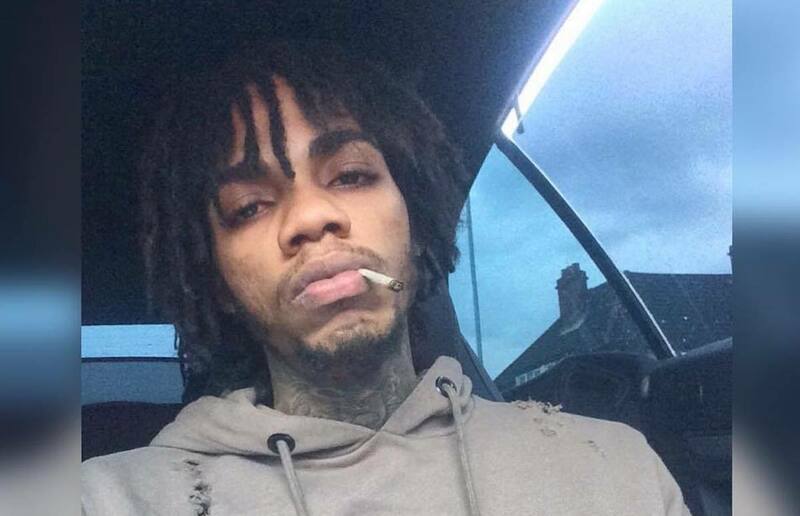 Alkaline drops a surprised new single “Fine Whine” take a listen below. Alkaline has been stamping his authority in dancehall over the past few weeks with a slew of new singles. On Friday, the Vendetta hitmaker released a new banger titled “Fine Whine.” The relationship anthem was produced by Black Shadow and is currently available on all major streaming platforms including Apple Music, Spotify, and SoundCloud. “Baby me love every part a yo / But if yo style me mi ago come off a yo / Naan go invest my money and yo tek mi fi fool / No it naan go so / Cuz remember say the two a we no start ya so / Me love yo deep in a me heart ya so,” Alkaline sings.